Tags: Doug Polk, high stakes, Tom Dwan. As we all know, Tom Dwan has just made a comeback in the poker limelight, and his first public appearance after a few years off-screen was on the ‘Poker After Dark' TV program. After the 3-day show, he was spotted at the Aria Casino in Vegas playing high-stakes poker games with Bobby Baldwin and Dan Bilzerian. Dwan is slowly but surely easing back into the poker scene, even proving that his poker skills have not faded away when he won a $700,000 pot on the first day of Poker After Dark against Antonio Esfandiari. 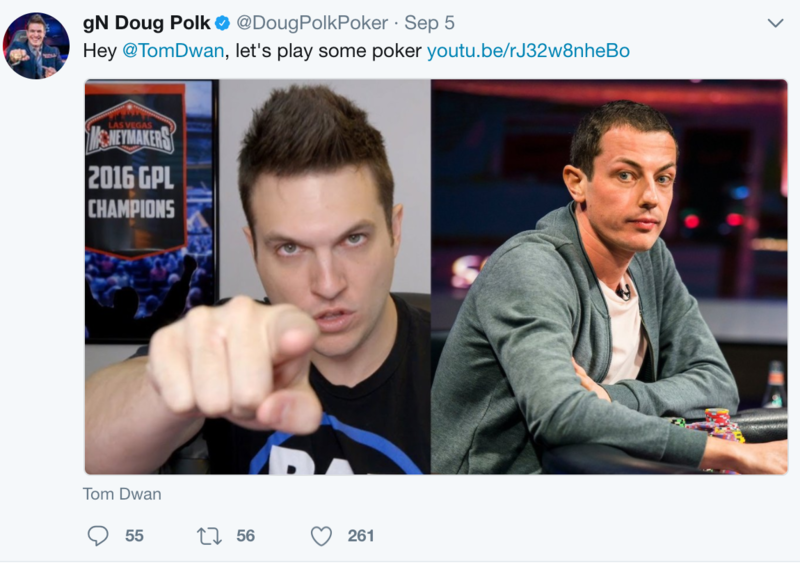 It seems like Tom Dwan is going to have another challenge of epic proportions, in the form of Doug Polk. On his Youtube video post dated September 5, Polk said, "This is serious. I am challenging Tom Dwan to play heads up for $5 million. My poker career is dying. I don't care if people think that I'm jealous. I need to silence the haters once and for all, earn the respect I deserve, and finally start getting some views on YouTube." In his video, Polk seems very serious on this, and he is now waiting for Dwan's response. Polk even said if Dwan accepts, he could also set up a live stream for this challenge. Will Dwan accept this challenge? Let us know what you think, mobsters! 2017 WSOP: Doug Polk Wins $111,111 One Drop High Roller! 17 comments for "Doug Polk wants to have a heads-up match vs Tom Dwan for $5 million"
That Dwan guy should play the already running challenges first. If that had finaly happened, those two may be to old to be still interested in playing poker. If not, then that Polk guy can buy his 15 minutes of fame for the $5 million. 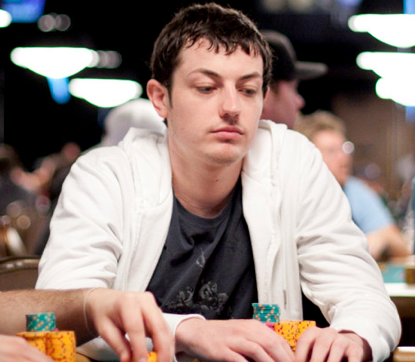 Tom Durrrr Dwan still is the biggest name in poker to casuals. That's why Doug Polk likes to go after him, to get some free publicity. It's like McGregor going after Mayweather knowing he's most likely going to lose. All about the $$$ and the youtube followers. But Doug Polk surely has a chance to win any heads up match. He's pretty good but if Hellmuth can beat him I'm sure Dwan can too. 5 M might be too much for Dwan's BR at the moment tho! I like to see this challenge is happening live and to watch these hands on yputube or some other platform. I think if this is really happening then many poker fans from whole world will be very interested and much will be in the press too. That is clearly pure gamble as i see it. Why gooing into a heads up match game with 5 millions and for the reasons he mentioned? What will happen if that game takes place and he did lose everything. He will have proven what? He would have proven, that he is not as good as he thinks he is.But as this is quite obviously purely a marketing stunt, the losses in that match would not be real anyway, or covered by others. 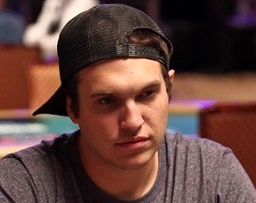 "My poker career is dying." to him gambling it away after his performance and claims, you can say it is ok. But if the money is his. He better keep it and consider a career change. Yep. 5 million bucks is a huge sum, for us. But remember how fast that kind of money switched hands during the height of the cash game madness at the old FT. Those guys don`t mind. Easy come, easy gone. like many dudes above I also think that this is just a marketing stunt, or maybe even more a joke by doug, and why not- it's kinda funny, and even if he does get a response from dawn and for some reason he accepts this joke as a real challenge, then I think doug will find those 5 millions in the form of staking. Yeah but $hitty gimmicks like this is the ultimate sign when a sport is dying (see - box with mayweather-mcgregor). A bit over the top, don't you think? Ali vs Inoki anyone? That was 40 years ago. Boxing is still going on. And in poker there were already the durrrr challenges from Dwan himself. A show effect here and there doesn't hurt. Doug Polk vs Tom Dwan... Interesting matchup. Are they going to play no limit Hold'em, or pot limit Omaha, or mixed games? I am eagerly looking forward to seeing the heads-up match via live stream. I wish them both a good luck. A bit over the top, don't you think? Ali vs Inoki anyone? That was 40 years ago. Boxing is still going on. But the average viewer could not care less about it unless there's some gimmick fight is on. Those sports life by their figureheads. And for some time now the main market, the US, don't have the heavy weights they used to have, when boxing was more popular. 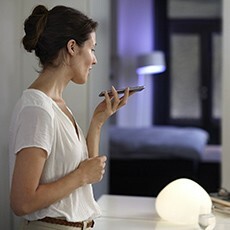 If thats changes, people will be interested again.